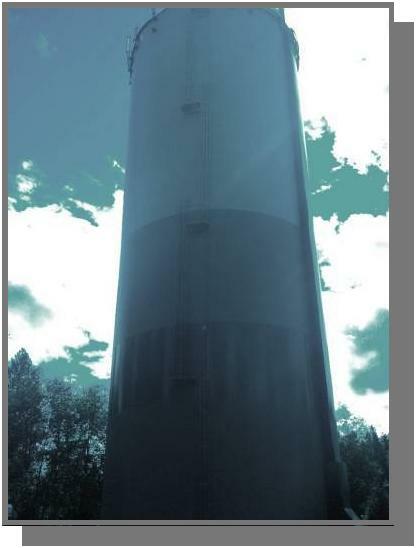 A standpipe is a ground-supported storage tank with a height that is greater than its diameter. Its design helps generate storage and pressure with a low upfront cost compared to elevated tank geometries. 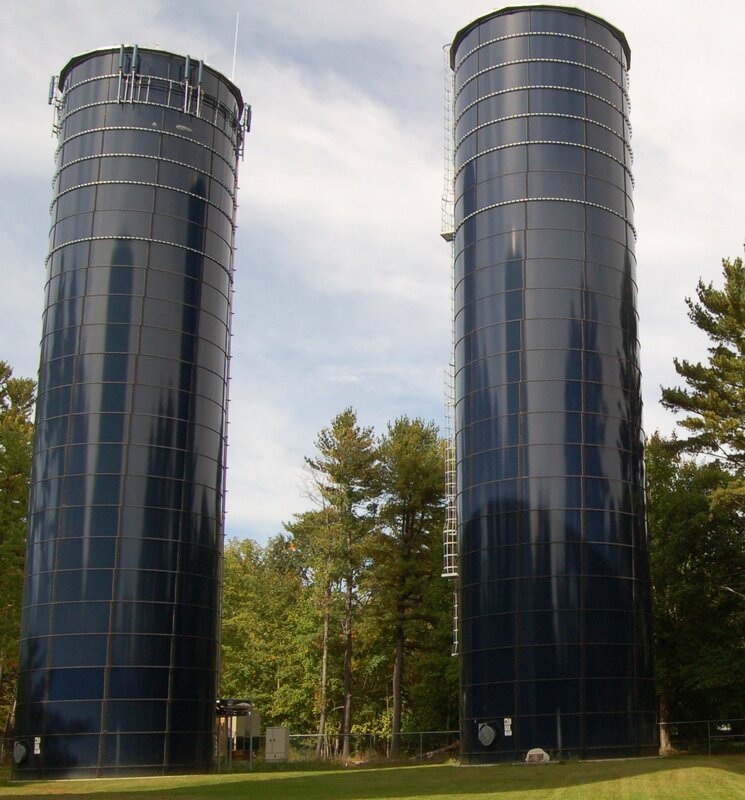 While there are cost advantages to standpipes, its geometry is a liability: tall and skinny tanks naturally promote thermal stratification and harm water quality. Standpipes have a higher surface area to volume ratio – meaning that more surface area is exposed to heat from the sun, and there’s less volume inside the tank to absorb that heat. Additionally, the limited cross-sectional area of a standpipe makes it difficult to exchange heat between the hot water at the top of the tank and cold water at the bottom, resulting in thermal stratification. Below we have compiled four signs that indicate your standpipe is thermally stratified. 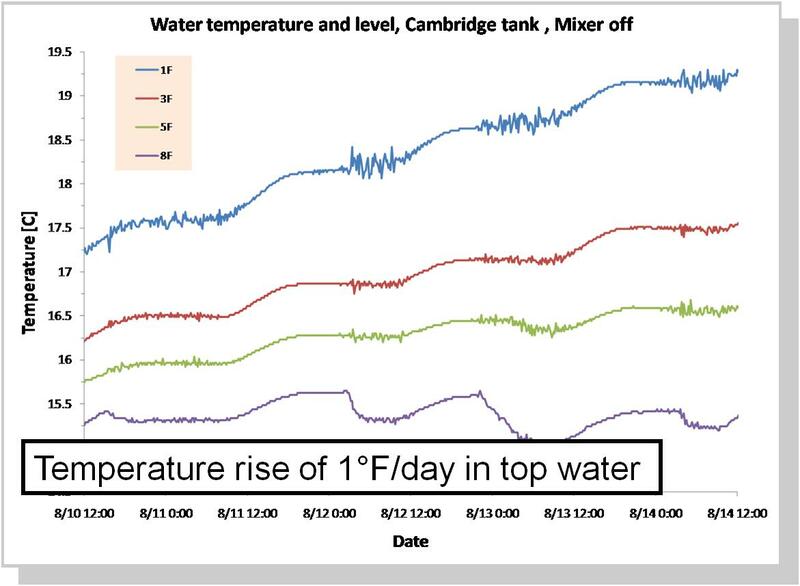 When summer temperatures rise, chlorine demand inside storage tanks increases and water quality can degrade. Warm water temperatures, particularly at the top of the tank, increase biological growth, deplete residual disinfectant and increase the formation rate of disinfection by-products (DBPs). Thermal stratification also creates hot and humid conditions inside the headspace, greatly accelerating corrosion rates inside steel tanks. One effective solution to combat stratification and maintain disinfectant residual levels is active mixing. A powerful mixer eliminates thermal and chemical stratification inside tanks and reduces the growth of biofilms and DBPs. Below, we answered three common questions on maintaining residual disinfectant levels inside water storage tanks. Temperatures are expected to top 100 degrees across much of the Eastern seaboard this week and municipalities large and small will be contending with managing their water quality. 3 Tips For Specifying Mixing: Don't Use Pumping Rate Alone! 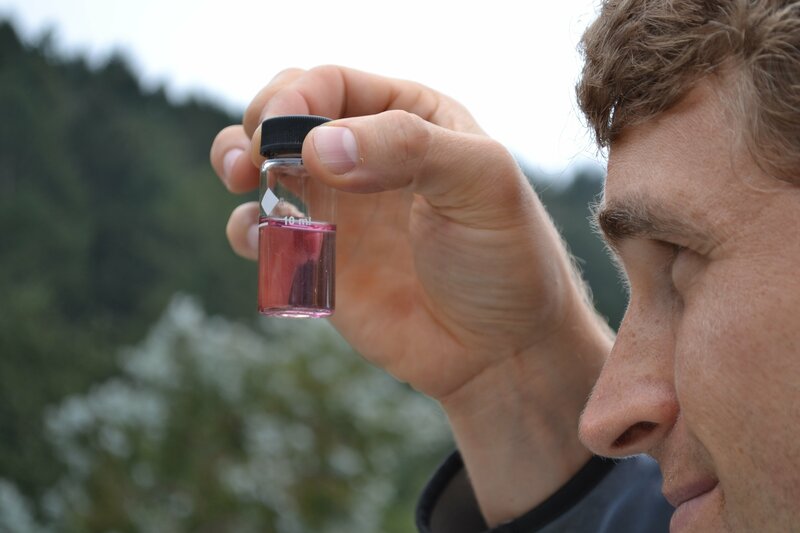 Active mixing has been shown to eliminate thermal stratification, prevent the formation of dead zones, reduce disinfectant residual loss and improve overall water quality in potable water storage tanks. 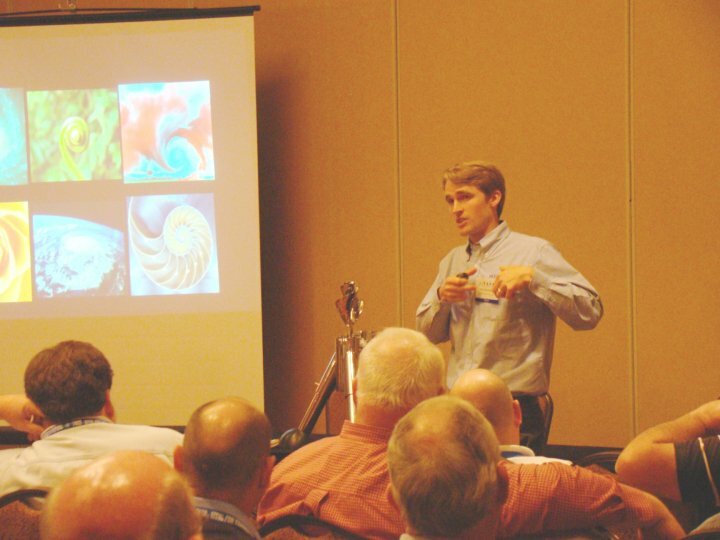 Last week, PAX Water Technologies partnered with Utility Service Company to offer a pre-conference workshop on tank maintenance and water quality at the Kansas Rural Water Association show, the largest rural water association conference in the country. The six hour workshop titled, Operation and Maintenance of Water Storage Tanks, included a variety of topics related to water tanks such as safety, sanitary, structural, coatings and security concerns.